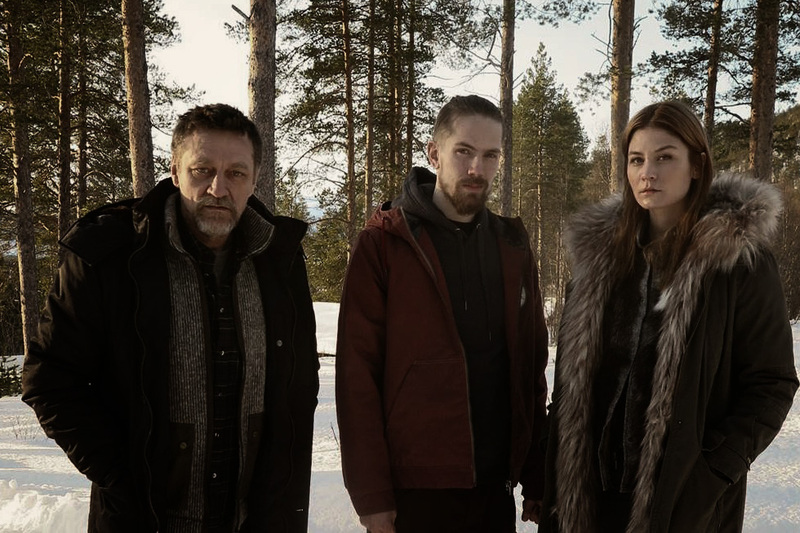 The production company Making Movies, behind greatly successful film in Hollywood The Fencer, has launched a new feature’s shooting in Lapland. Law of the Land (Armoton maa) is present day western based in North, where the retiring police officer’s last mission is to prevent the two of his sons from killing each other. An intense drama will be starred by Ville Virtanen, Outi Mäenpää and Antti Holma. Alongside renowned Finnish actors will be the Montreal Film Festival Best Actress Award winning Malin Buska, as well as internationally known Swedish actor Michael Nyqvist and Pernilla August. The film is written and directed by Rovaniemi-based, award-winning Jussi Hiltunen. Law of the Land will premiere in cinemas in early spring 2017. Law of the Land represents a new strong Nordic action-drama. With his short films, Hiltunen has proven to be one the most talented new directors in the Nordic countries. “We expect international breakthrough from the Tarantino of the Lapland called huge talent,” says the film’s producer Kai Nordberg. Law of the Land is an action-drama set in modern-day Lapland.